"Cassini-Huygens is an extraordinary mission of discovery that has revolutionized our understanding of the outer solar system," said Alexander Hayes, assistant professor of astronomy at Cornell University. Data collected by Cassini's spectrometer while passing through a vapor plume at Enceladus's south pole showed hydrogen shooting up through cracks in its ice layer. The gas was a sign of hydrothermal activity favorable to life, scientists said in April when they unveiled the finding. On April 22, it began the maneuvers for its final journey. 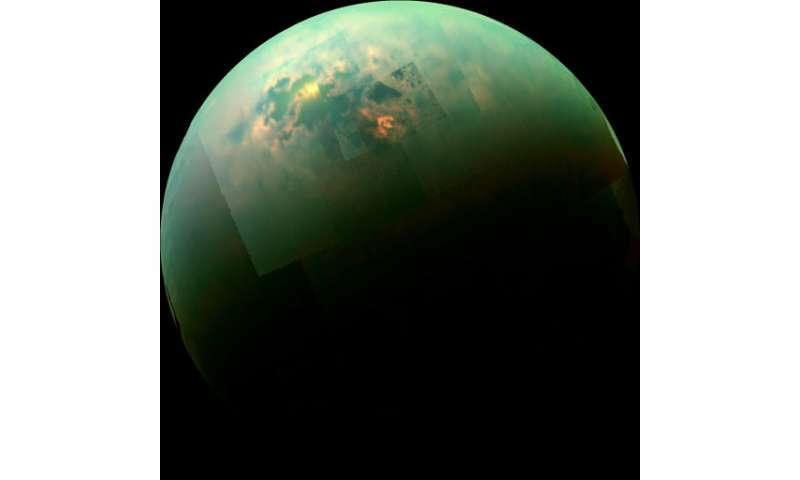 Moving closer to Titan, the spacecraft took advantage of the massive moon's gravitational push to make the first of 22 weekly dives between Saturn and its rings—venturing for the first time into the uncharted 1,700-mile (2,700-kilometer) space. Cassini's last five orbits will take it through Saturn's uppermost atmosphere, before a final plunge directly into the planet on September 15. 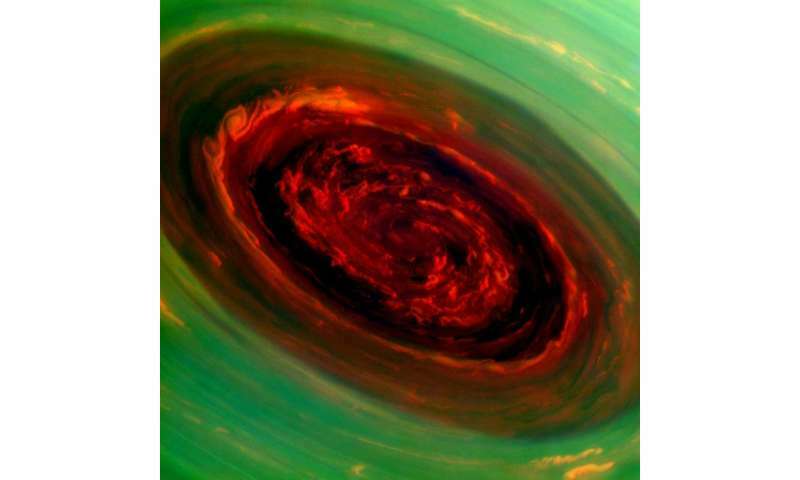 "We'll be sending data in near real time as we rush headlong into the atmosphere—it's truly a first-of-its-kind event at Saturn." That data could help understand how the planet formed and evolved. On the eve of its final descent, other instruments will make detailed observations of Saturn's aurora borealis, temperatures and polar storms. Cassini's final maneuvers begin at 0714 GMT Friday, although the signal will only reach NASA 86 minutes later. 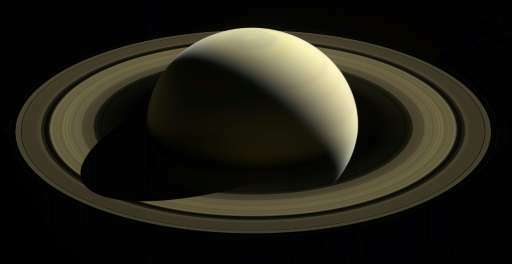 Just a minute later, at some 940 miles (1,510 kilometers) above Saturn's clouds, the probe's communications will stop before Cassini begins to disintegrate moments later, NASA predicts. The Cassini-Huygens mission's total cost is about $3.26 billion, including $1.4 billion for pre-launch development, $704 million for mission operations, $54 million for tracking and $422 million for the launch vehicle. The United States contributed $2.6 billion to the project, the European Space Agency $500 million and the Italian Space Agency $160 million. I must admit I'm very curious as to what information can be gleamed from it's final moments before signal relay is no longer possible. This is pretty exciting.